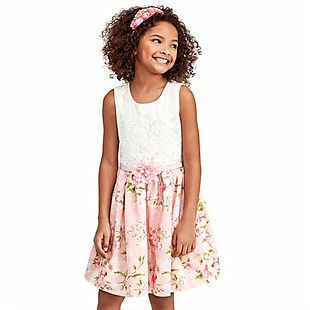 Get 60% off kids’ Easter Dress-Up Clothing at Children’s Place. Plus shipping is free. For example, most of these big girls’ dresses drop from $39.95 to $15.98, and these boys’ Chino Pants drops from $19.95 to $7.98 shipped. You can also get $10 in Children’s Place Cash for every $20 you spend! These boys’ Pique Polo Shirts drop from $10.95 to as low as $3.98 at Children’s Place. Plus shipping is free. This is 60% off! 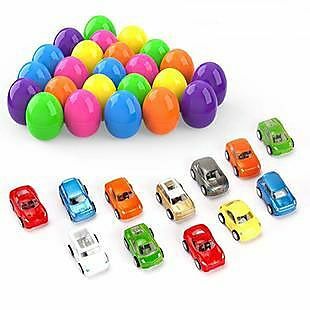 The lowest price is for baby and toddler sizes; big kid sizes drop as low as $4.38. You’ll also get $10 in Children’s Place Cash for every $20 you spend! Holy Moly! If you have an EBT (food stamps) card or get SNAP benefits, you and up to four guests can get $5 admission into Mystic Aquarium. Plus, you can buy up to three additional tickets for just $5 each! That’s a huge savings and cheap fun for the family. This offer is good through December, 2019. Get this classic Peter Rabbit Book and Toy for only $11.03, regularly $16.99. Introduce children to one of the most popular children’s characters ever with this lovely new Peter Rabbit gift package. 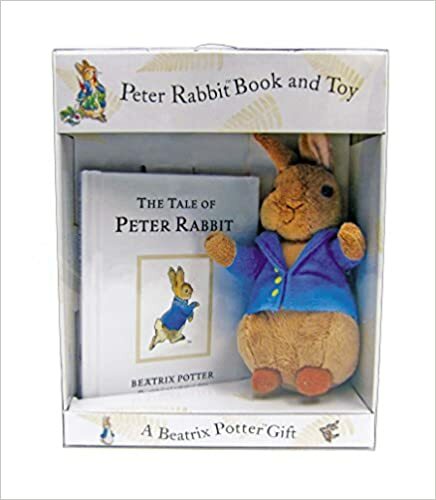 A beautiful high quality plush Peter Rabbit is packaged with the original and authorized edition of The Tale of Peter Rabbit to create a classic gift perfect for the newest fan. 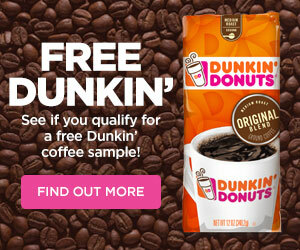 Login ro your Amazon Prime account, or signup for a Free 30 day trial. 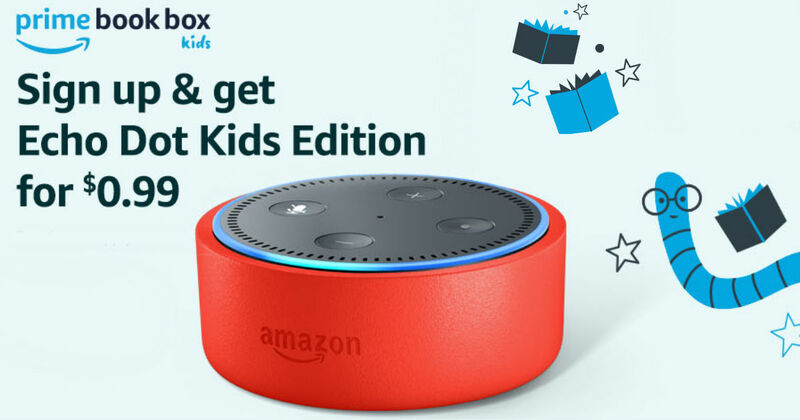 Within 48 hours of your Prime Book Box shipping you will be emailed to let you know your $0.99 Echo Dot Kids promo has been added to your Amazon account. Add an Echo Dot Kids Edition to your cart and checkout by 11:59pm PT April 2, 2019. Your discount will be automatically applied at checkout and price will reflect $0.99 before tax. This is an Amazing deal. When it’s all said and done, you’ll have paid $20.98 for 2 hardcover books, an Echo Dot Kids device and a year of FreeTime Unlimited! 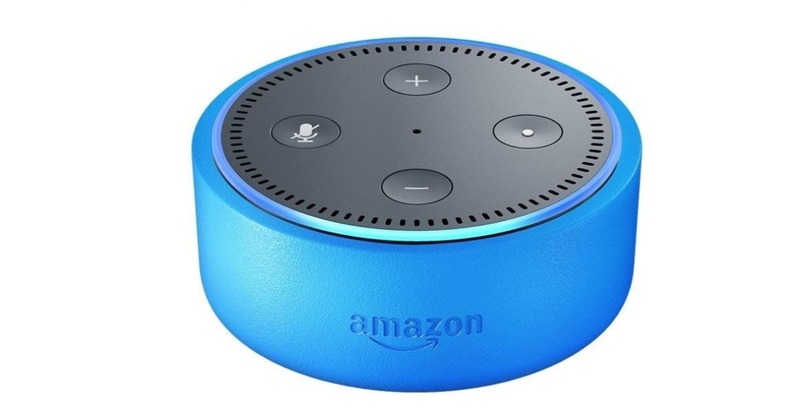 Score this Echo Dot Kids Edition for only $34.99 shipped, regularly $69.99. Now Alexa is a kid-friendly DJ, comedian, and storyteller! 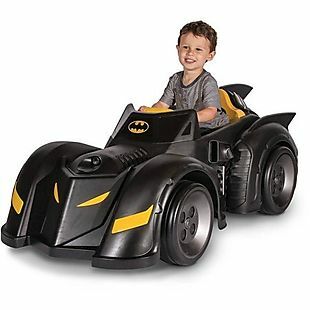 Includes 1 year of Amazon FreeTime Unlimited, and a kid-friendly case, plus a 2-year worry-free guarantee. 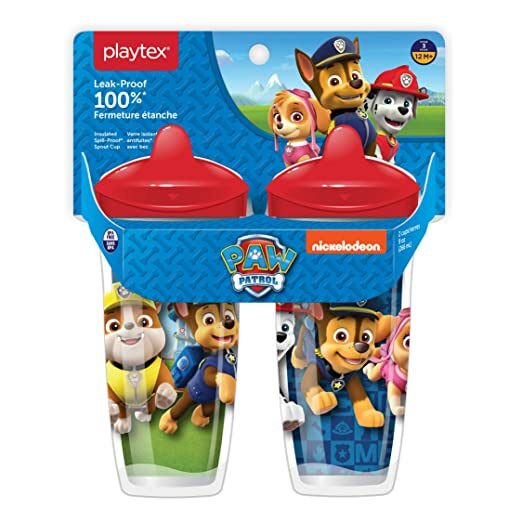 Stock up on these Playtex Sipsters 2-Pack Sippy Cups for only $6.86 (Regularly $10.99) when you clip $2 off digital coupon under the price! You can never have too many sippy cups. I actually buy sippy cups for me. I like to have water by my bed and I also have cats. Sippy cups are great because I don’t have to worry about Mr. Meowgi deciding he’s going to be a jerk and knock my water off the bedside table. If he knocks my water off the table, nothing breaks or spills. 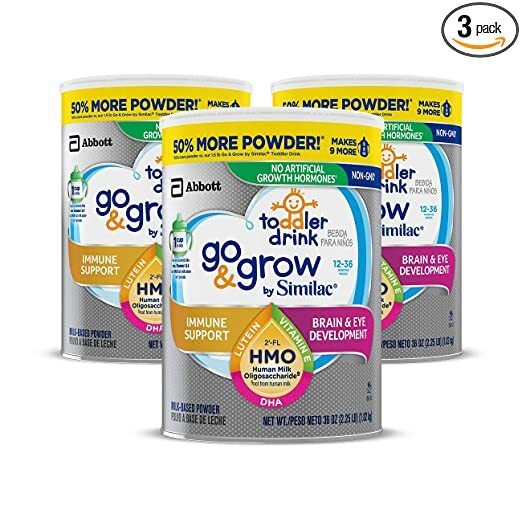 Amazon has a three pack of 36 ounce cans of Go & Grow Toddler Milk Based Powder with HMO by Similac for only $34.87 shipped when you clip the 40% off digital coupon and check out with Subscribe & Save.